Back in the day home owners had simple systems to heat their homes, coal, wood stoves, oil, electric and propane were as high tech as it got. Although, many people still rely on these tried and true heating systems new technology has caught the attention of savvy homeowners. New systems utilize sensors for light, temperature, and moisture. All of these elements often times can now be gauged through WiFi thermostats. Some of the new thermostats can auto detect your location via your smart phone app- fencing. Other new operating systems pride themselves on providing access to vast amounts of usable data for your energy usage so you can change behaviors and patterns over time in order to reduce utility bills. 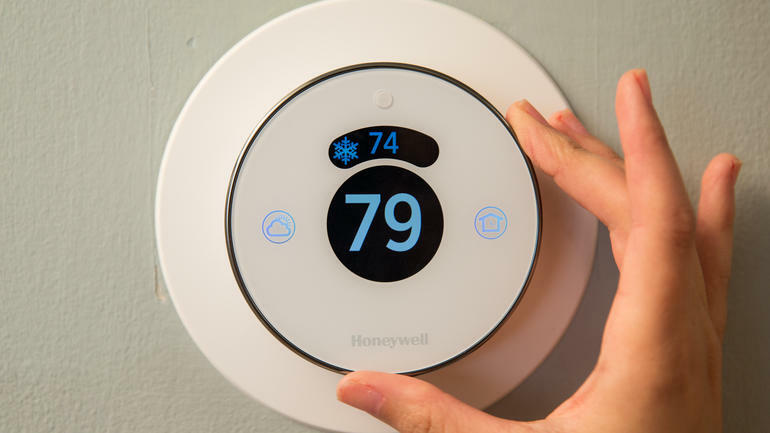 Many thermostats on the market today provide live weather forecasts and updates so your system can be smarter about how much capacity to tell your furnace or air conditioner to use. The back end (furnace and air conditioner) equipment can allow greater functionality or limit functionality depending on the systems unique features. Generally though, the older the heating system, the less functionality. Many manufactures are working hard to build products that overcome this though so be sure to check that your system can handle a smart thermostat. Although efforts are being made your heating system may be missing the smart home technology boat. If you would like to learn more about how Charter Oak Mechanical can upgrade your heating system to a smart system, please call for an estimate or to learn more. 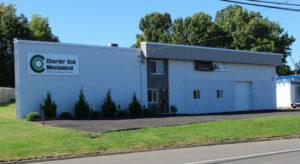 Charter Oak Mechanical is located in Manchester CT and serves all surrounding areas.